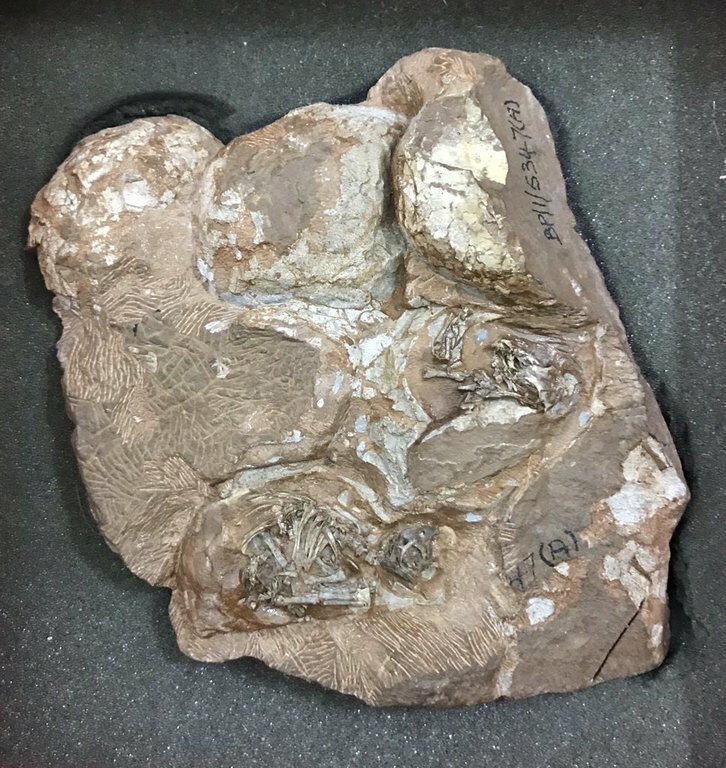 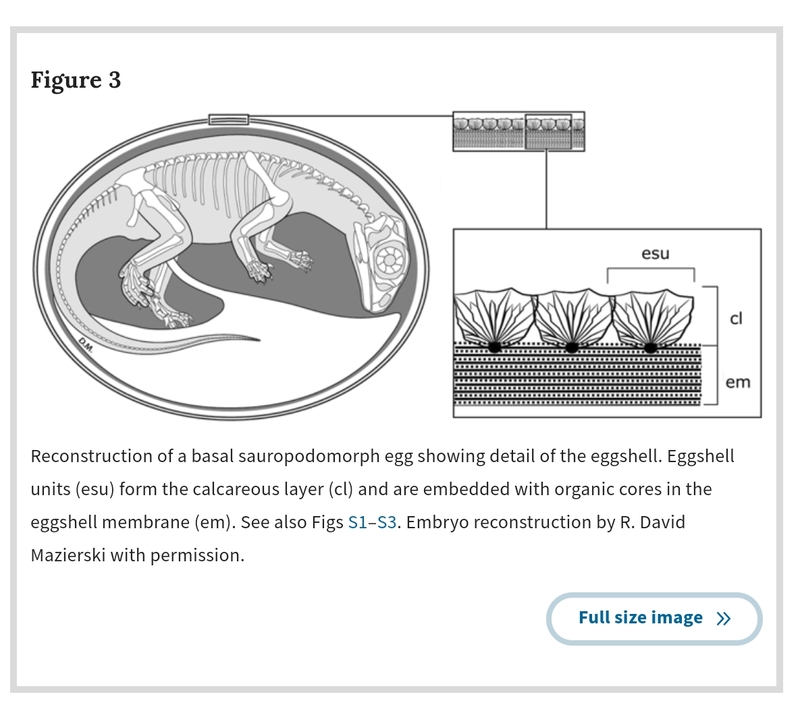 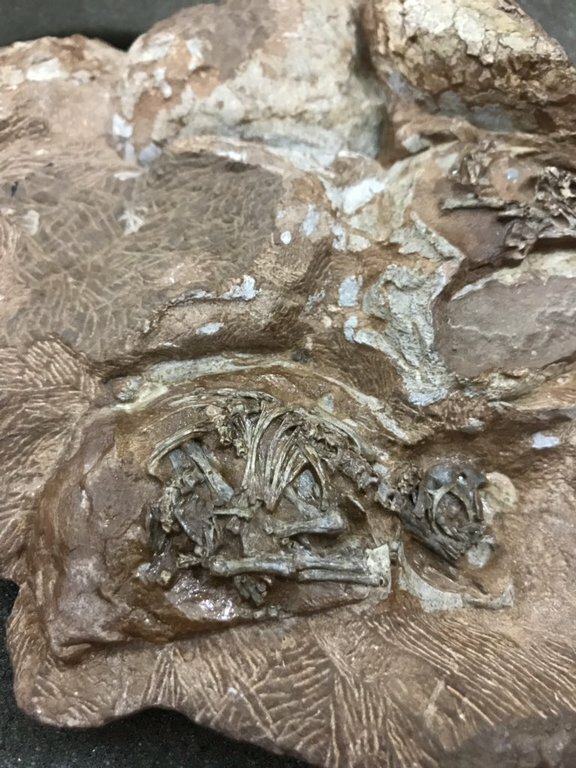 New publication on the structure and evolutionary implications of the earliest (Sinemurian, Early Jurassic) dinosaur eggs and eggshells. 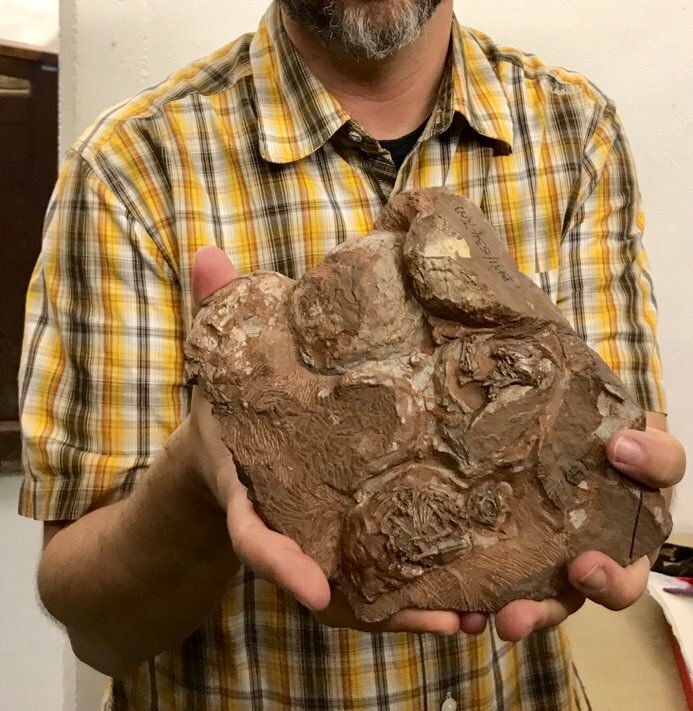 That Massospondylus embryo is unbelievable thanks for posting. NATURE,Scientific Reports | (2019) 9:4424 | ""